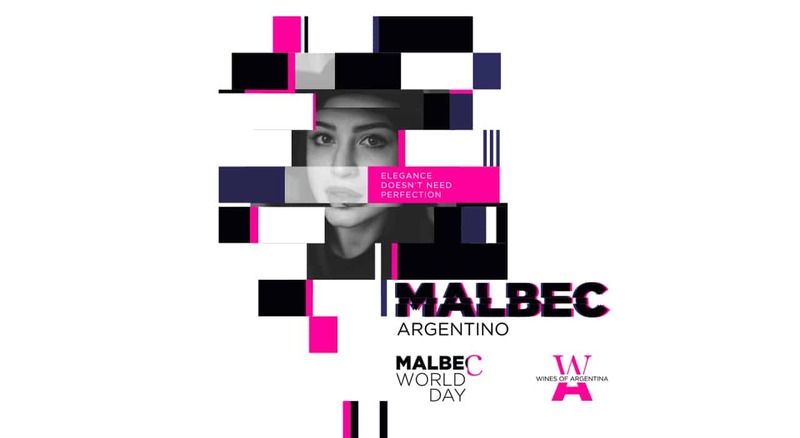 Created by Wines of Argentina, Malbec World Day seeks to position Argentine Malbec as one of the most prominent in the world. Every April 17th, and throughout the whole month, different activities are carried out in the main cities around the globe to celebrate the success of our flagship grape. Raise your glass and join us!